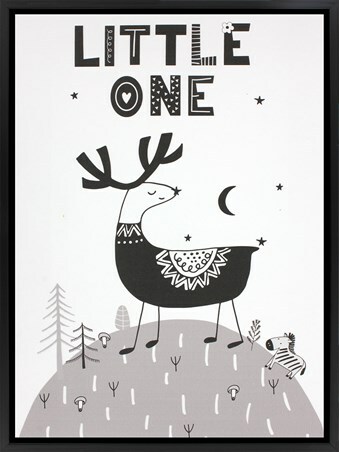 Tuck in your little one and read them a bed time story about the Scandi Deer as they drift off to dreamland! At the top of the hill surrounded by moonlight followed by his zebra friend, they can almost touch the stars! 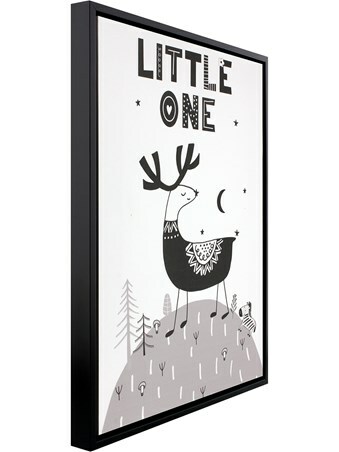 This black and white framed canvas print has plenty of pattern along with the sense of the wonderful outdoors, it's the perfect piece to keep your fawn feeling safe and comforted as they sleep! 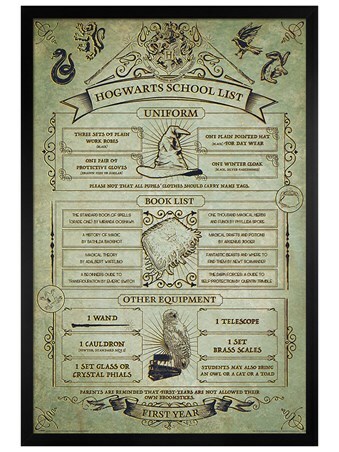 High quality, framed Little One, Deer canvas print with a bespoke frame by our custom framing service.